Keep notes and sketches in a compact, historical way with the Yellow Rolled Leather Journal. This handcrafted leather journal is filled with blank pages for writing or drawing, and it rolls up neatly, secured with a matching cord. 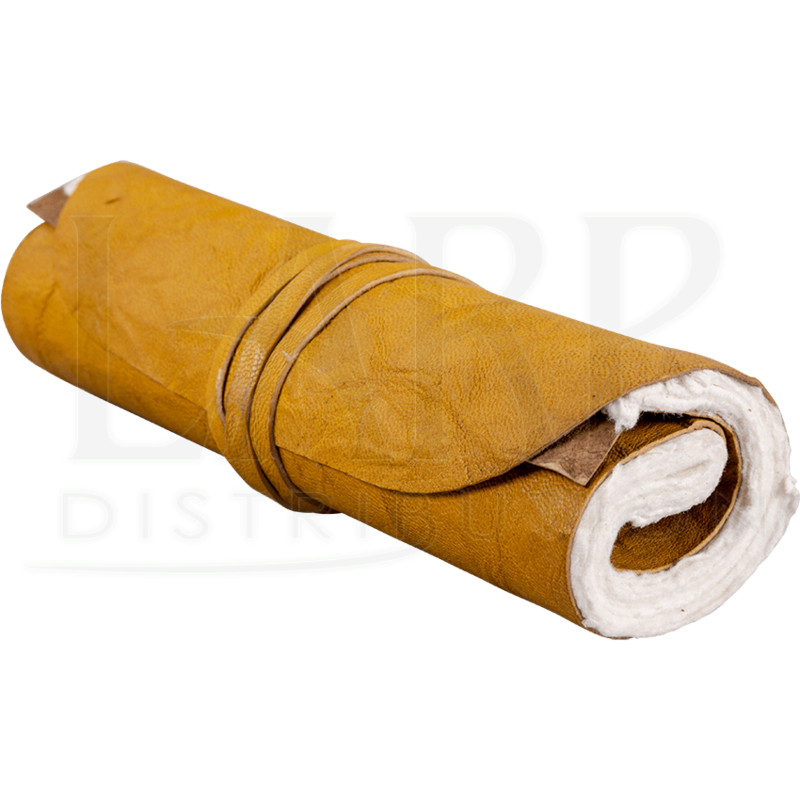 The natural leather cover has a unique yellow coloration, and its edges are rounded for resting flush against the journal body when rolled closed. 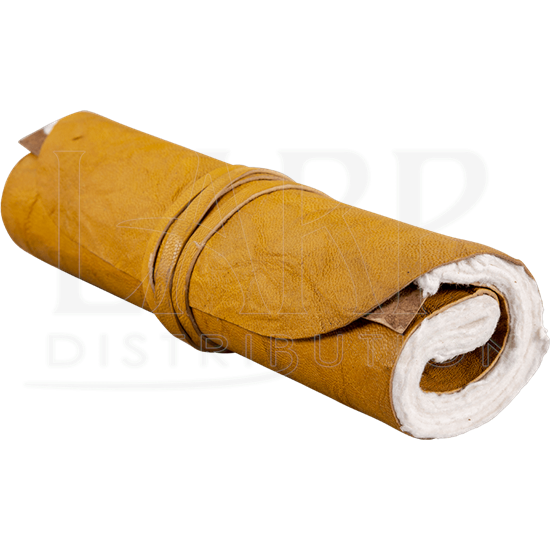 Whether you are adding accessories and props to a medieval outfit or LARP costume, or you simply wish to bring a historical element to journaling and drawing, this rolled leather diary is a stylish and practical choice. 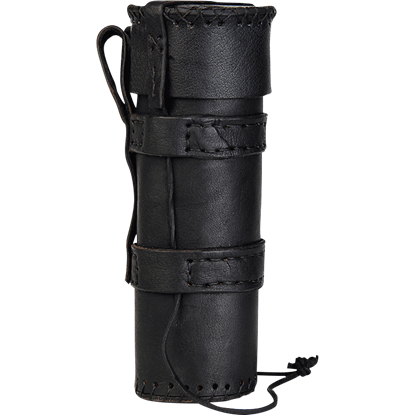 Keep missives and sacred text close with the Louis Scroll Bag. 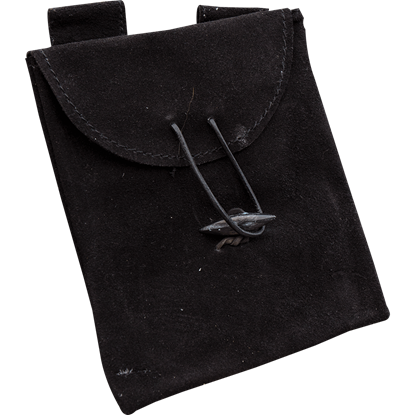 Whether duty leads to a battlefield or scholarly setting, this case is a handy accessory for those charged with the delivery of urgent messages and ancient documents. 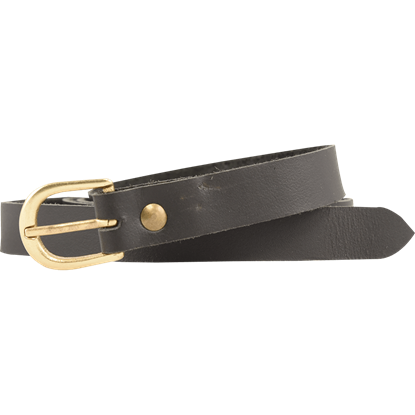 A ring belt is just the thing for keeping your clothes cinched against your body or keeping pouches and swords within reach. 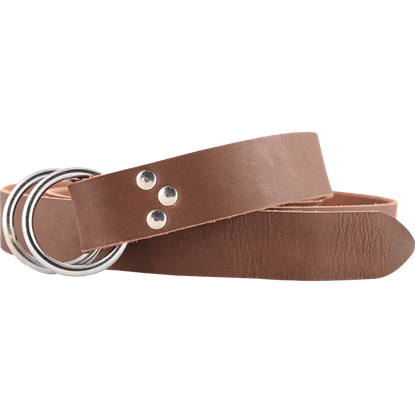 For a stylish belt that can do it all, look no further than the Brown Double Ring Leather Belt. A belt is a necessary component of any medieval outfit, whether used to keep your tunic cinched or keep swords and pouches on your person. 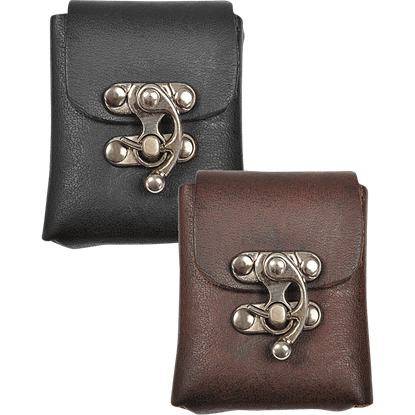 The Black Medieval Leather Buckle Belt is the perfect medieval or fantasy accessory.